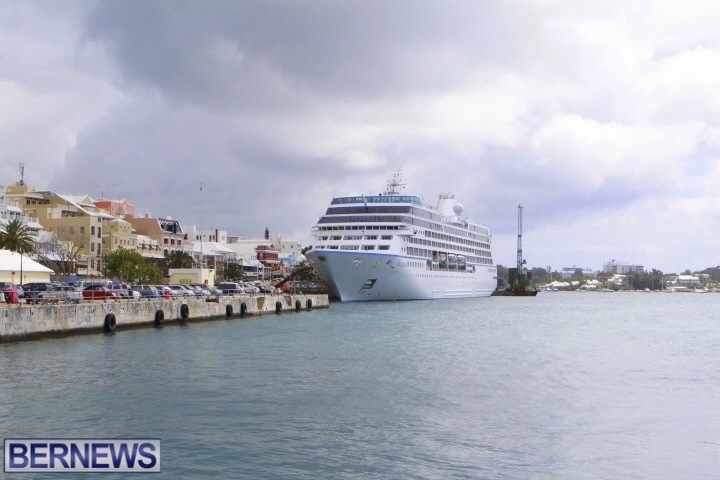 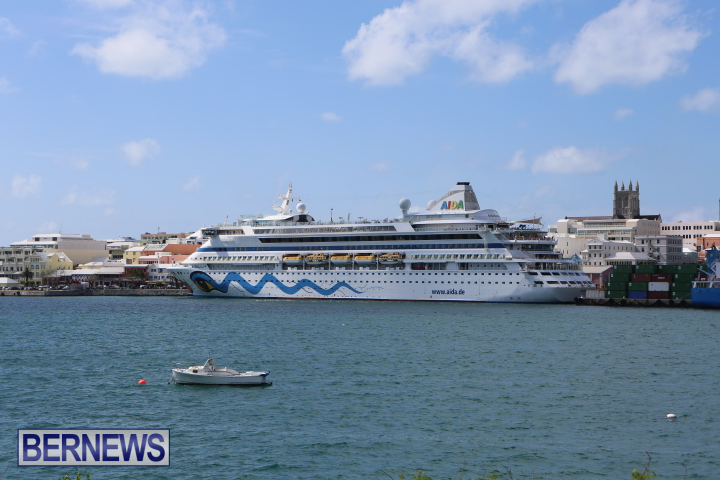 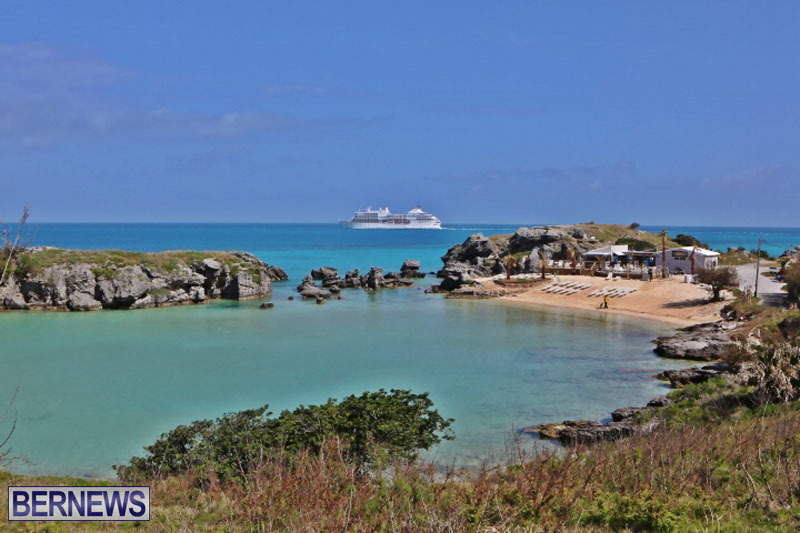 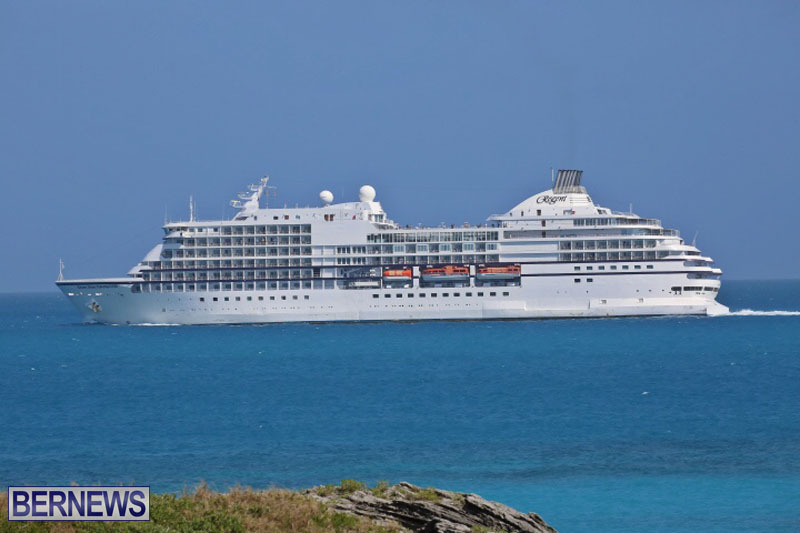 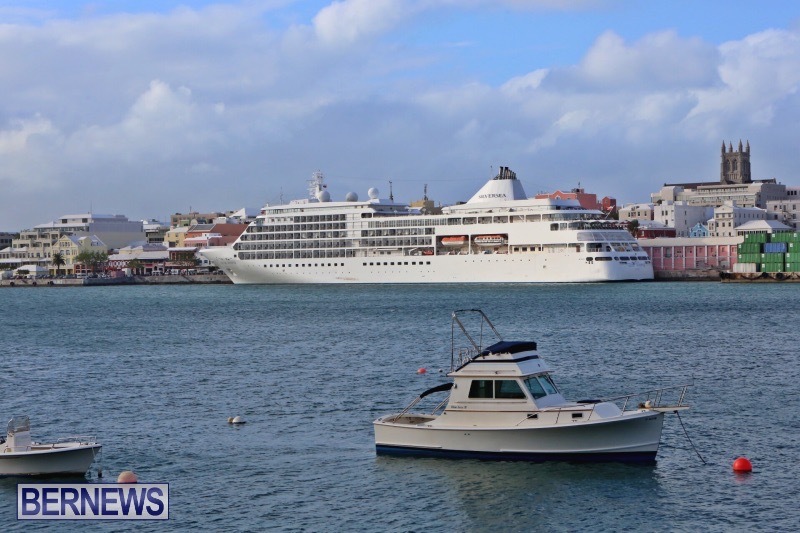 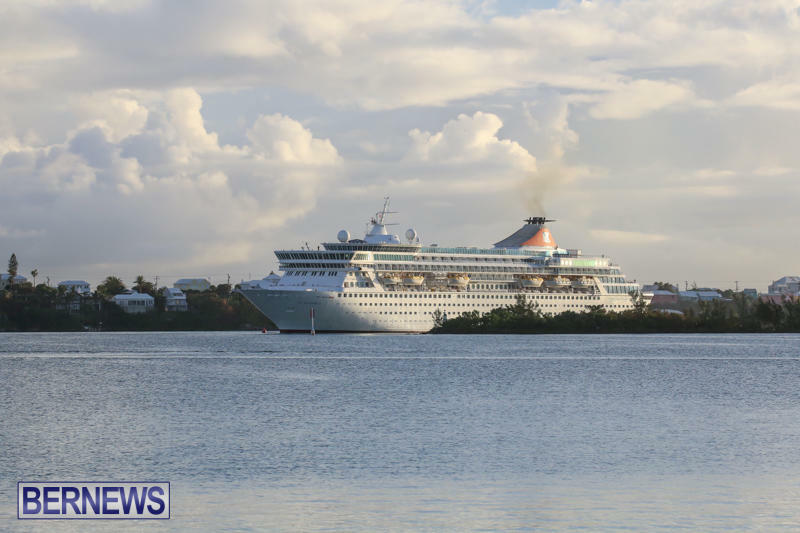 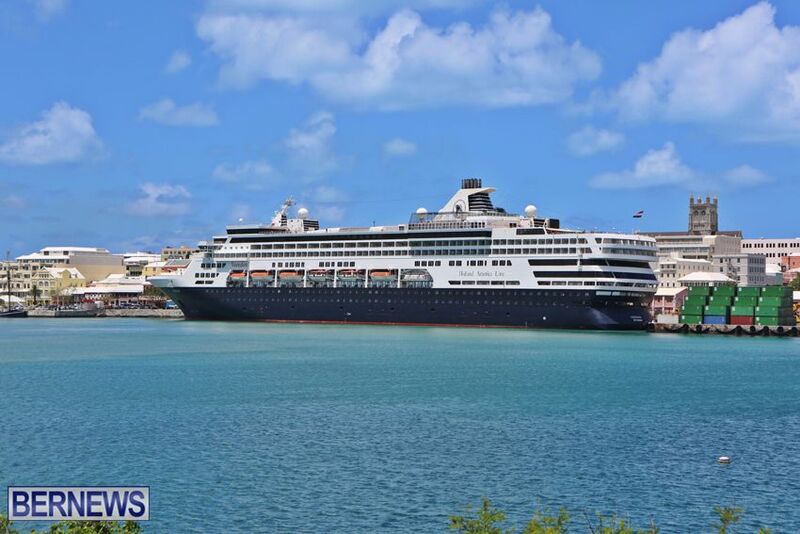 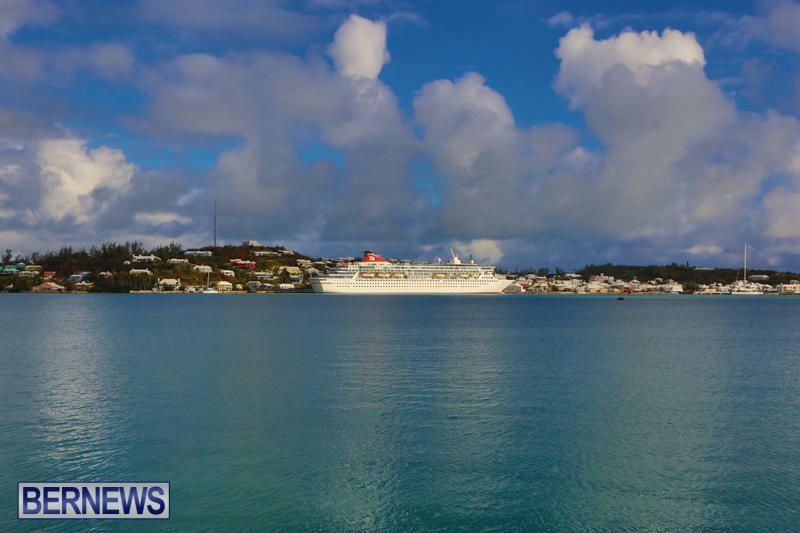 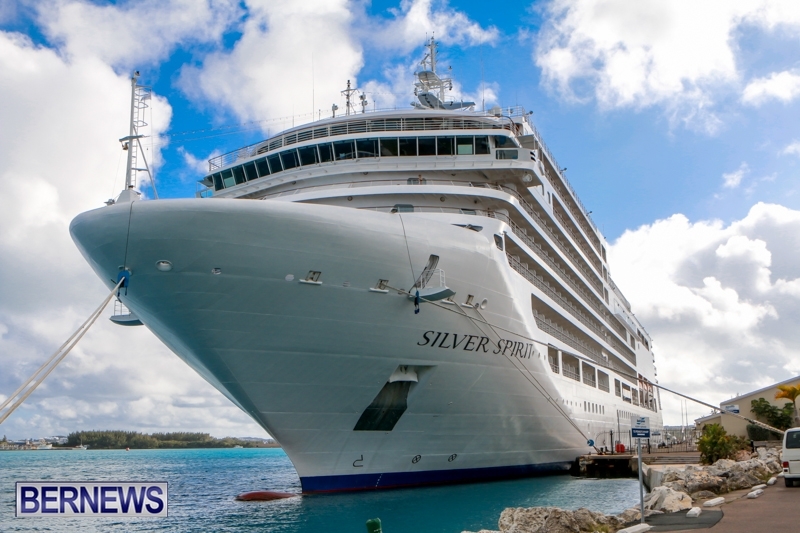 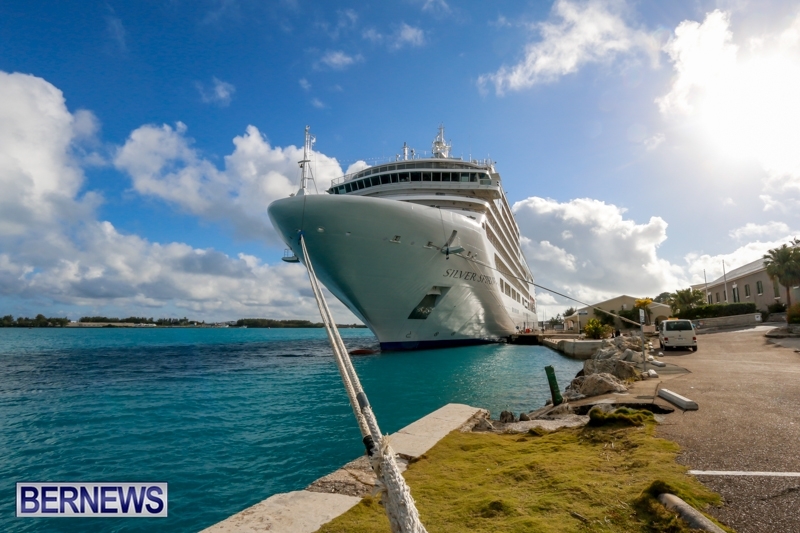 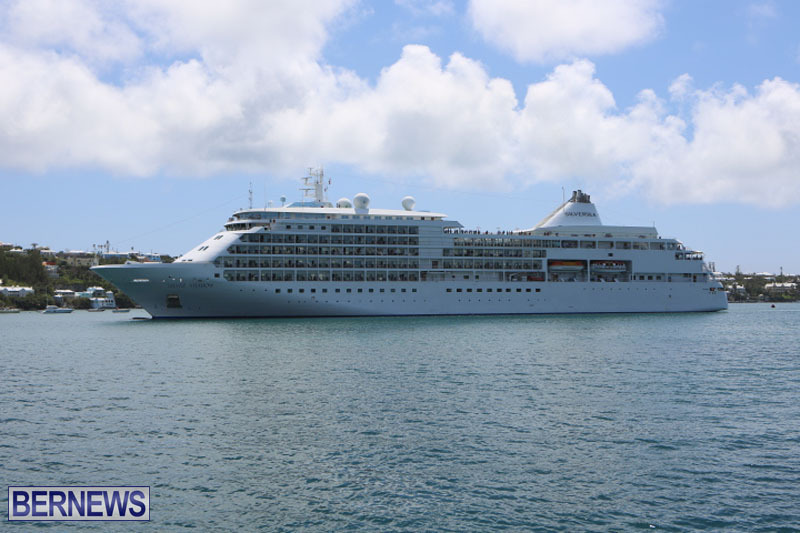 Bermuda’s first two cruise ships of 2017 arrived this morning in the West End – which the Government said is possibly the first time two very large, Bermuda-registered cruise ships – the Oriana and Queen Victoria – are in the Bermuda port at the same time. 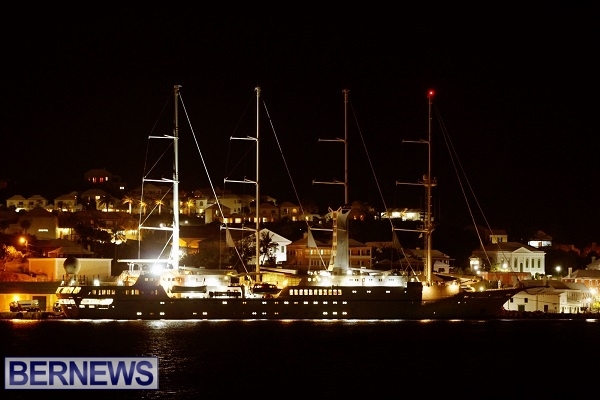 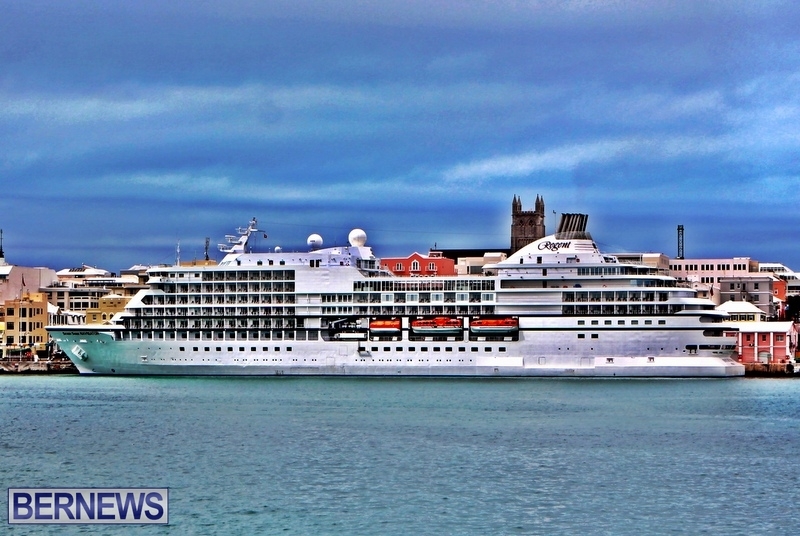 “Minister of Tourism, Transport and Municipalities Michael Fahy will mark the beginning of what is expected to be another highly successful cruise year by being on hand in the West End, as one ship is in for the day, and the other for an overnight stay,” a spokesperson said. 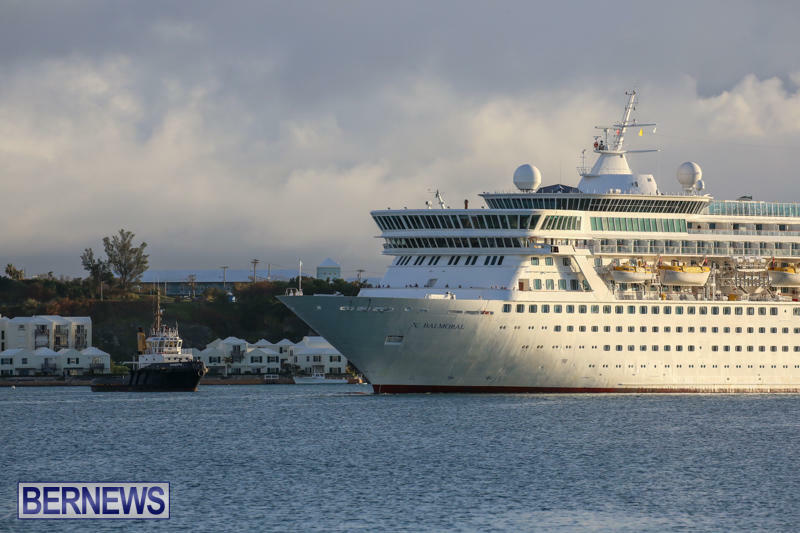 “Meanwhile, surveyors from the new Bermuda quango, Bermuda Shipping and Maritime Authority, will conduct a flag state inspection on one of the ships, the P&O Line’s Oriana, during its only visit of the year. 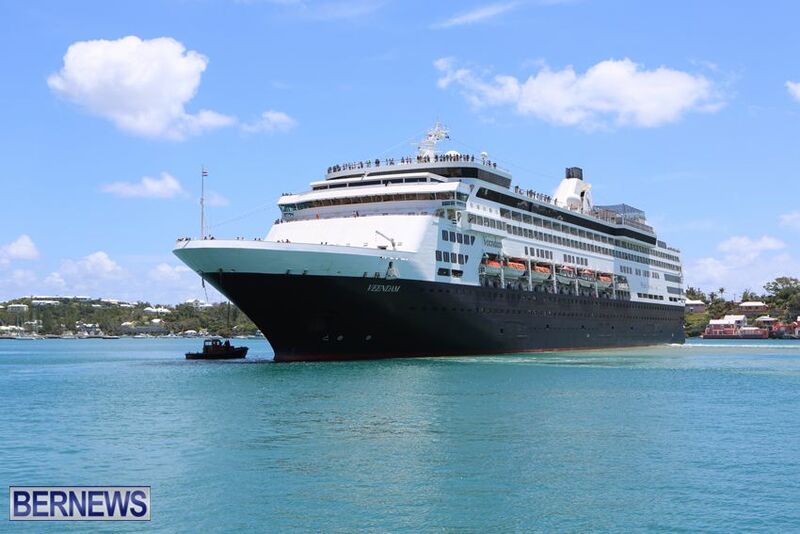 The Cunard Line’s Queen Victoria is on the first of its two visits for the year. 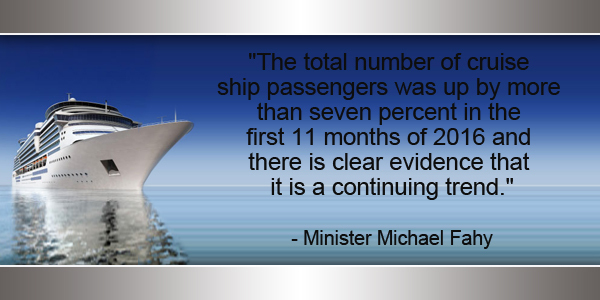 Minister Fahy said, “Ship visits in January are rare. 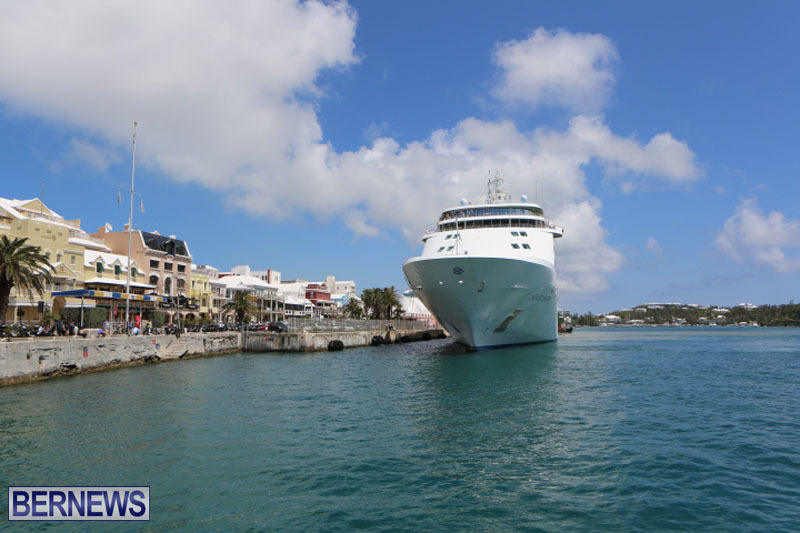 These are the only two for the month with Queen Victoria at Heritage Wharf and Oriana at King’s Wharf. 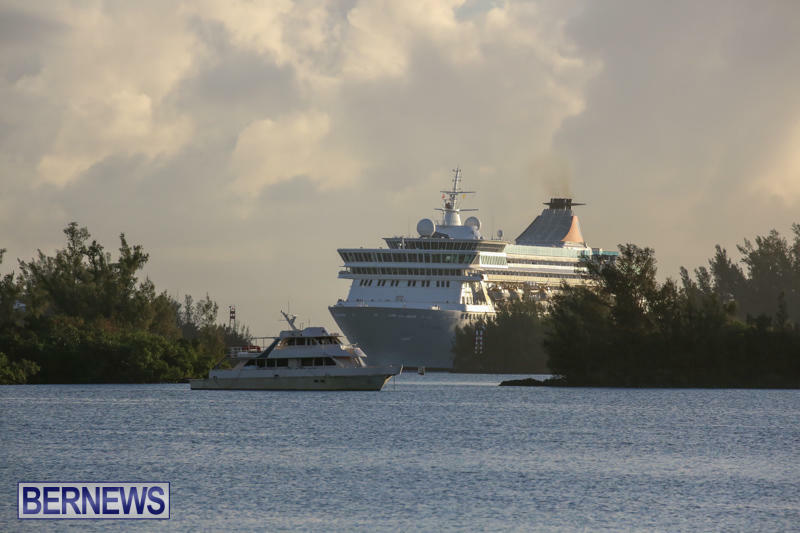 “The total number of cruise ship passengers was up by more than seven percent in the first 11 months of 2016 and there is clear evidence that it is a continuing trend. 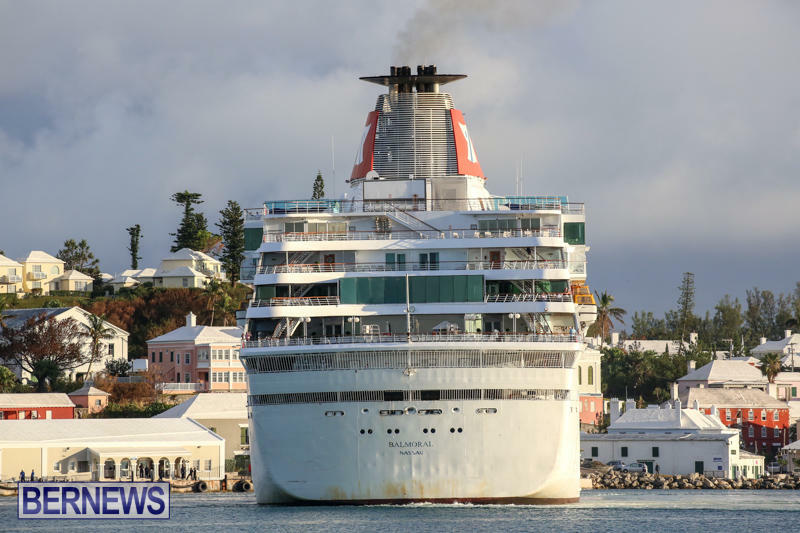 The Government said, “The Minister was expected to lead a small delegation on board the Oriana to meet with the ship’s senior staff this afternoon. 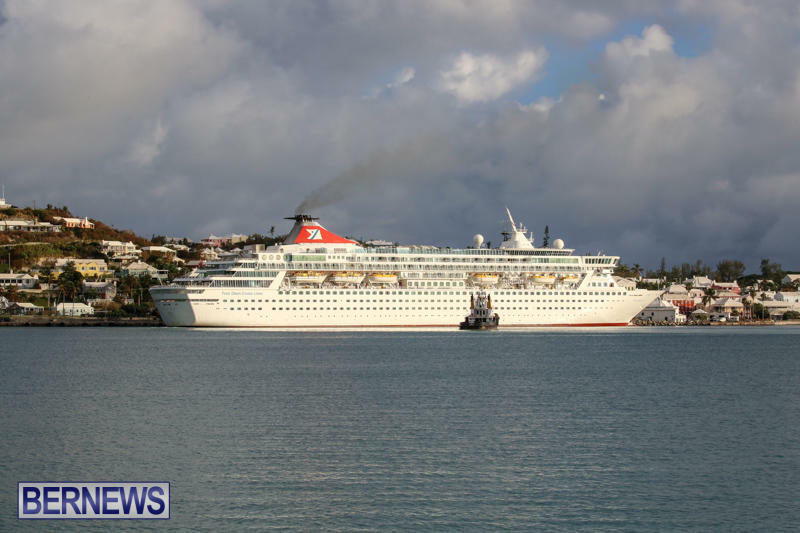 “Both ships are members of the Carnival UK Group and will today have a combined guest list of more than 3,600 vacationers aboard, together with more than 1,700 crew members. 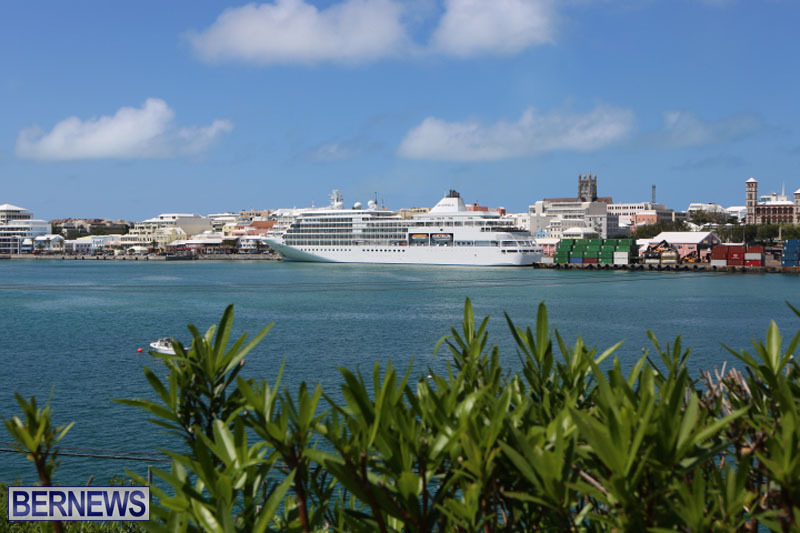 “The Government’s Department of Maritime Administration was converted into a quango in October 2016, becoming the Bermuda Shipping and Maritime Authority. 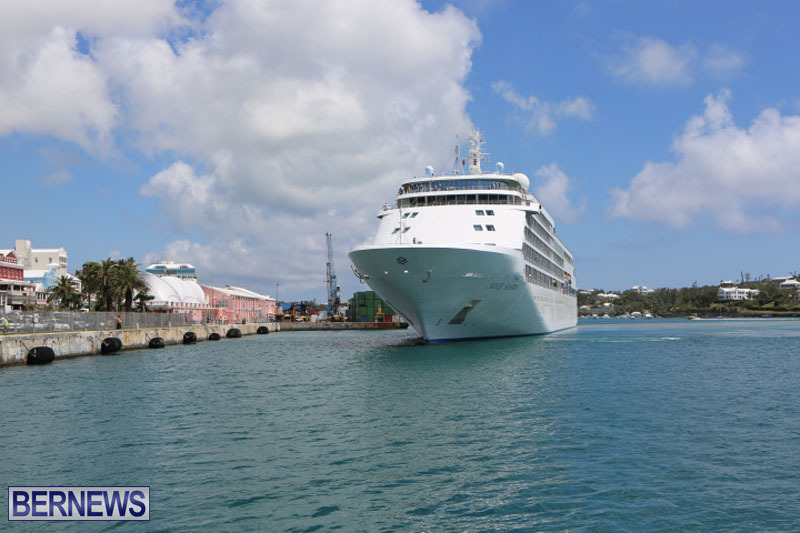 It oversees a shipping registry of vessels comprising approximately 12 million gross tons and seeks to further develop and grow the registry and its revenue. 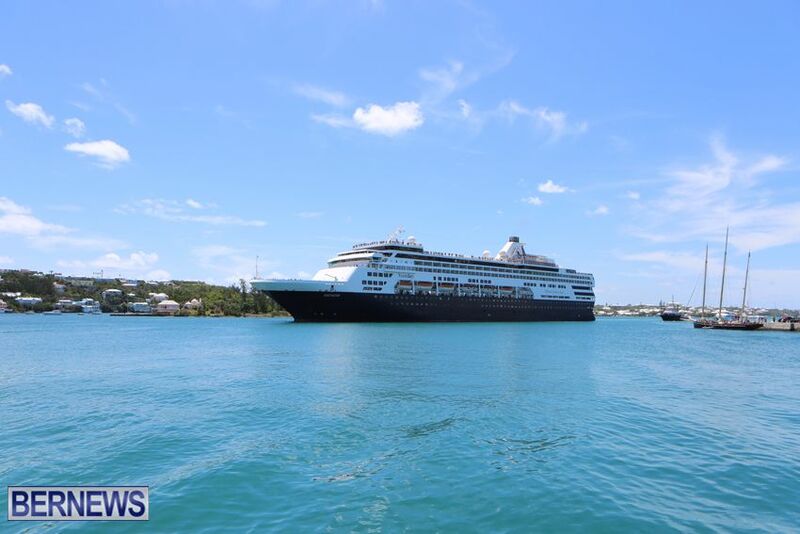 “The registry includes 29 passenger ships, 51 modern gas tankers, 20 oil tankers, 15 container ships, luxury yachts and other vessels totaling about 170 ships. 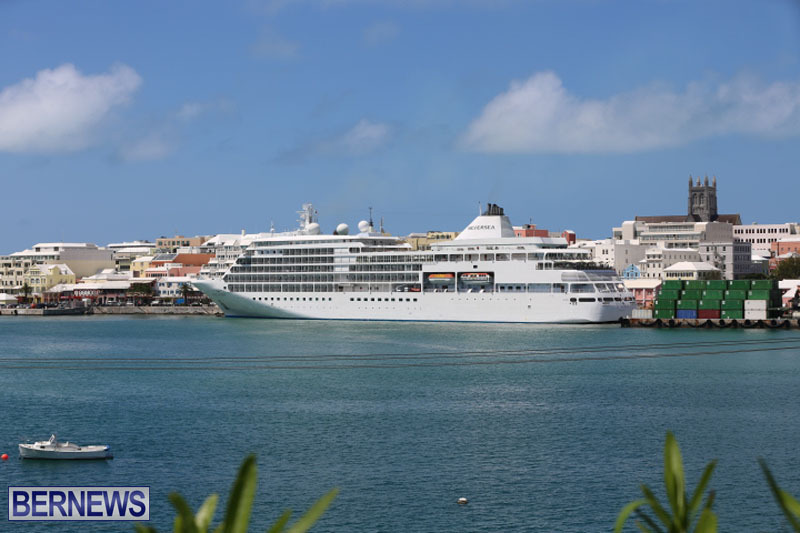 “The Ministry of Tourism, Transport and Municipalities retains responsibilities for statutory functions, while a board of directors is responsible for operational functions. 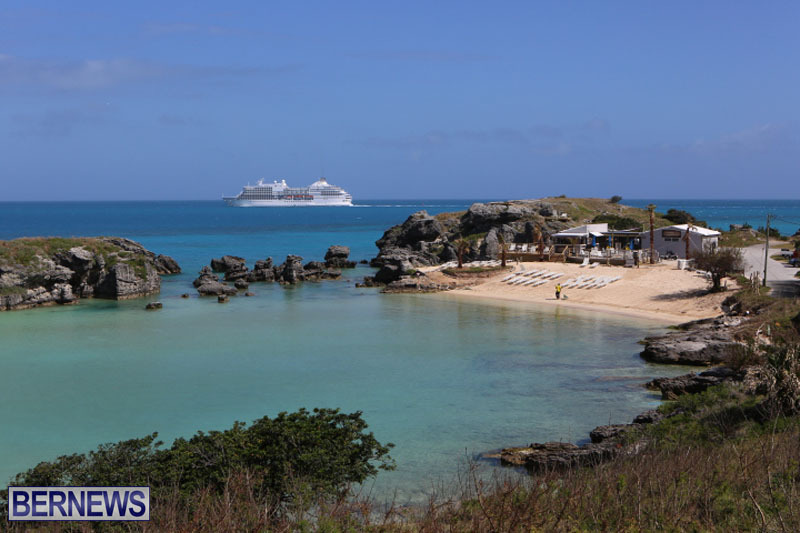 Back in the 70s–80s this island was full of guest and lots of hotels, 10 months of busy, it would nice to see that again. 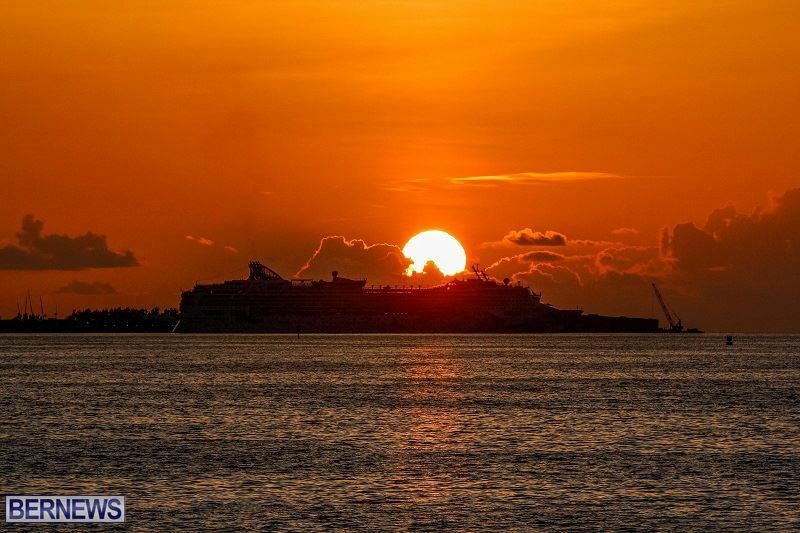 OBA and BTA will make it happen.